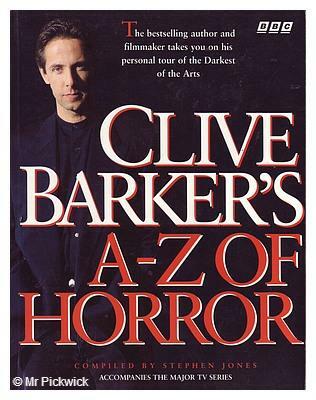 Clive Barker's A-Z of Horror was a documentary series first broadcast on BBC2 in 1997. 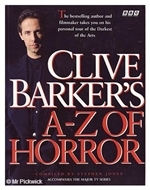 It was written and hosted by Clive Barker and explored the history of horror, from the cinema to art. A tie-in book was released featuring art work by Barker and film reviews by Stephen Jones.